Please visit the THE SPRINGS Website or email [email protected] for questions or to schedule a tour of the property. 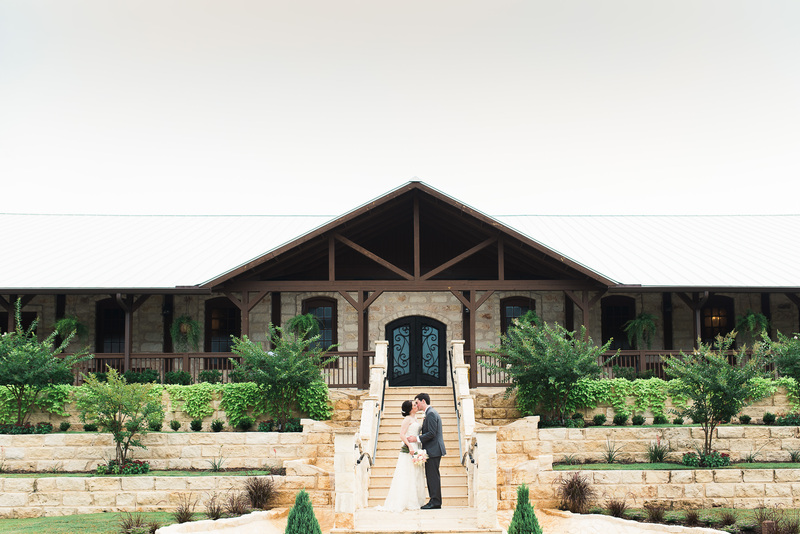 THE SPRINGS will ensure that you have the wedding of your dreams. 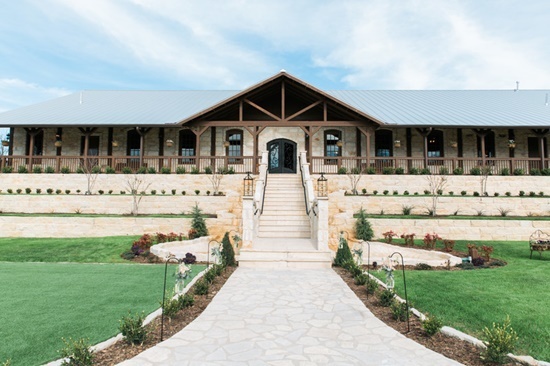 Whether it's a romantic, elegant gathering at Tuscany Hill (our newest hall), or a classic southern celebration at Stone Hall (our classic hall), you and your loved ones will never be able to forget your most special event--not to mention the ease on your wallet! 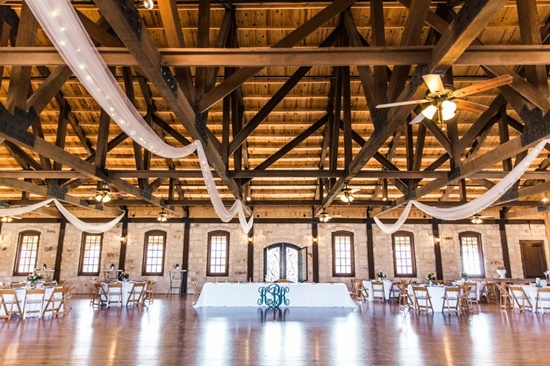 Minimal decor is needed at THE SPRINGS as stunning, manicured grounds and beautiful facilities create the one-of-a-kind location you are looking for. 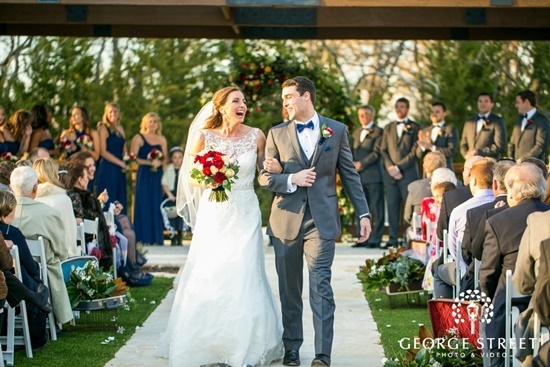 Make your wedding day the best day of your life here at THE SPRINGS. THE SPRINGS also offers personal payment plans, your own choice of vendors, a full 15-hour rental time frame, and deeply discounted Monday through Thursday prices! 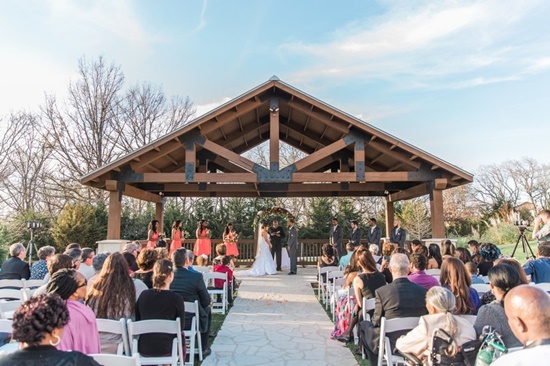 In addition to the beautiful backdrop that is created for you, THE SPRINGS wants to make your day as easy as possible, therefore, we provide personal payment plans, we allow you to choose your own vendors, not to mention the fact that you have a full 15 hour rental time frame. Also ask about our Deeply discounted Monday through Thursday prices! All services and amenities are included in the rental cost. NO EXTRA COSTS will be incurred. If you need more information about this location please complete the form below, and someone will contact you shortly.